While we have an idea as to where some of the richest Filipinos live, we can't help but wonder as to where they spend quick breaks away from the hustle and bustle of the city. Let's take a look into the prices of vacation homes. 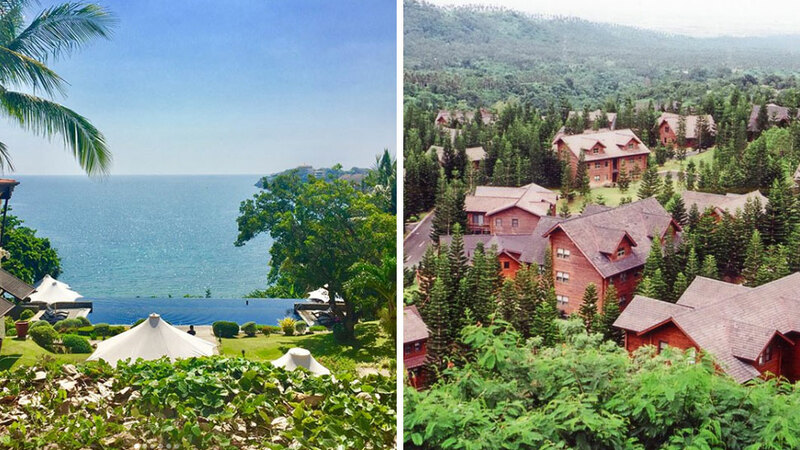 Below, we list down real estate destinations where the affluent spend their weekends. Price: P12,000 to P13,000 per sqm for a village lot, P12,700 to P15,500 per sqm for a prime lot, P17,200 per sqm for a lot on park lane; and P20,500 to P23,500 per sqm for a lake view lot.